Josh R. is drinking a Brut IPA by Five Boroughs Brewing Co.
Earned the Middle of the Road (Level 70) badge! Earned the Land of the Free (Level 87) badge! Michael C. is drinking a Brut IPA by Five Boroughs Brewing Co.
Earned the Middle of the Road (Level 44) badge! Earned the Brewery Pioneer (Level 19) badge! Earned the For the Can (Level 23) badge! Earned the I Believe in IPA! (Level 33) badge! Mike B. is drinking a Brut IPA by Five Boroughs Brewing Co.
Earned the Cheers to Independent U.S. Craft Breweries (Level 15) badge! Earned the Brewery Pioneer (Level 15) badge! Earned the I Believe in IPA! (Level 89) badge!  R P. is drinking a Brut IPA by Five Boroughs Brewing Co.
David C. is drinking a Brut IPA by Five Boroughs Brewing Co.
James M. is drinking a Brut IPA by Five Boroughs Brewing Co.
Earned the Photogenic Brew (Level 30) badge! Earned the I Believe in IPA! (Level 68) badge! Grapey aroma. Incredibly watered down, sweetish, not malty, not hoppy, watered down. Not what I was expecting at all. Earned the Cheers to Independent U.S. Craft Breweries (Level 38) badge! Earned the Brewery Pioneer (Level 21) badge! Earned the I Believe in IPA! (Level 95) badge! Vanessa M. is drinking a Brut IPA by Five Boroughs Brewing Co.
Greg S. is drinking a Brut IPA by Five Boroughs Brewing Co.
Earned the Cheers to Independent U.S. Craft Breweries (Level 55) badge! Earned the New Brew Thursday (Level 24) badge! Not the best brut I’ve had. Tiny Juicy IPA Five Boroughs Brewing Co.